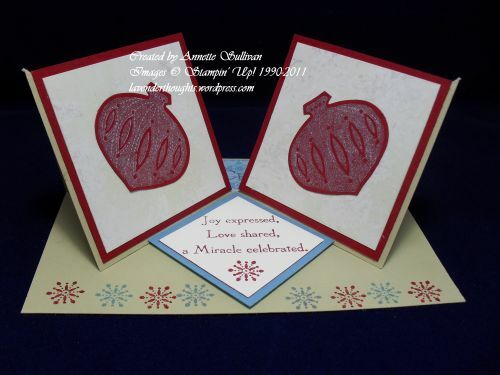 Thanks to my sister Helen and her friends for a great workshop last weekend. 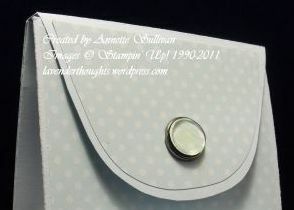 For the hostess gift, I demonstrated this great little backpack, (SplitCoastStampers inspired). It fits a little bear or doll [or pig – see an upcoming post for the complete version]. I like the look of that little bag Annette – but a pig….?! 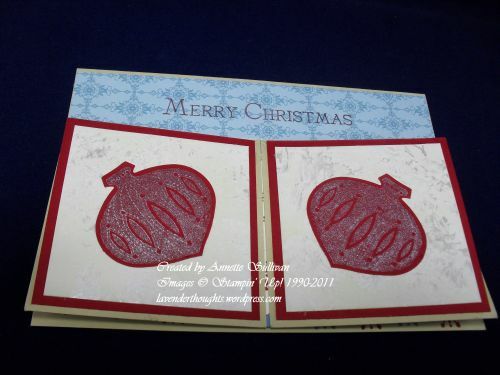 The double twisted easel card looks great too and I bet you had fun making it!